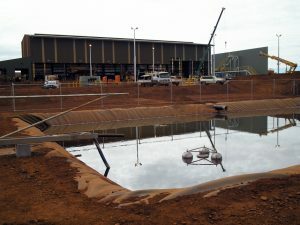 Are you looking for a way that you can manage the waste water in your company or industry? Alternatively, would you want to have a premium quality of oil separator pits that are capable of handling the waste water from pressure washing? 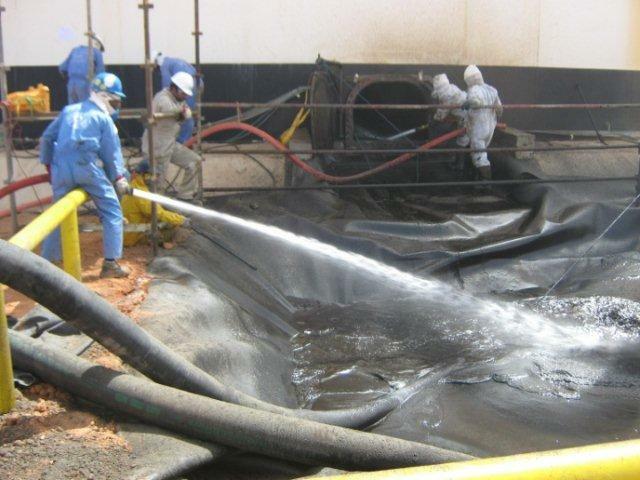 Hence, you do not need to look far anymore because, at AQUAQUICK 2000, we provide the oil separator pits that will help companies and the industrial plants. When it comes to maintaining the pre-treatment of waste water, the best solution is to get an oil separator pits from AQUAQUICK GLOBAL. We have been helping companies and the industrial industry manages the wastewater effectively so that oil spills- land & sea will not happen. AQUAQUICK has been providing a high quality of oil separator pits that has been giving companies and industries big convenience whenever they have to deal with the waste water, which comes from pressure washing. The oil separator pits that we offer are designed to perfection and the size is appropriate that is capable of receiving oil, which will help in improving the separation. The product that we offer is budget friendly. Also, the oil pit separator that we provide works better than the ones made with fiberglass because when it comes to cleaning, you will never have any problem cleaning them unlike with the oil separator pits made of fiberglass, you will have a hard time removing the dirt and grease found in the equipment. The oil separator pits that AQUAQUICK 2000 offers are made with the premium quality of materials and are capable of handling the waste water. Not only is that, we also have the finest cleaning ways that you can use whenever you would want to clean the pits. Our OIL CLEANING SOLUTIONS may be expensive or cheap but whatever choice you want, we will provide all of them to you in an instant. 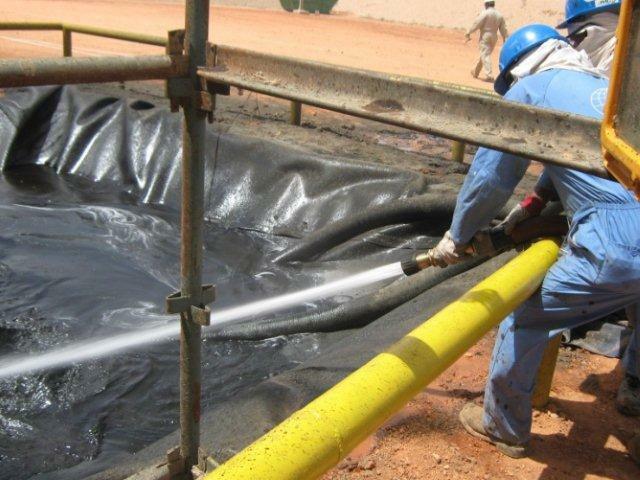 We make sure that the products that you have chosen are easy to ship and install in the oil separation pits. 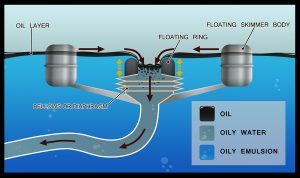 AQUAQUICK 2000 oil separator pits are designed innovatively to separate the big quantity of oils and other elements found in the sewages of the industrial plants. If you want to have the best quality of oil pit separator in your company or industrial plants, AQUAQUICK can provide it all for you. 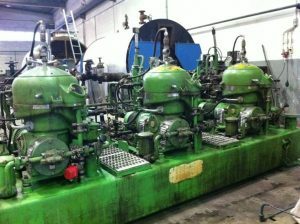 With AQUAQUICK 2000, you will be able to find the finest oil separator pits that work perfectly and within your standards. We make sure that our equipment is designed to provide full performance and expectation that cannot be found from others.